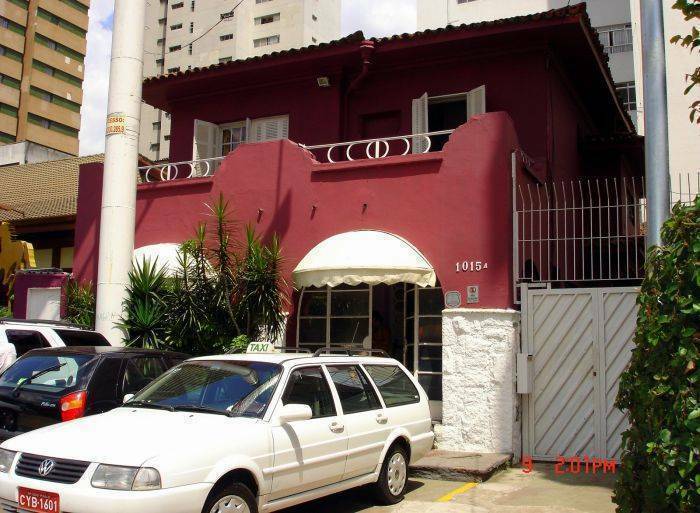 Hostel and Pousada Sao Paolo ... A basic facility that provides a safe haven for travelers. 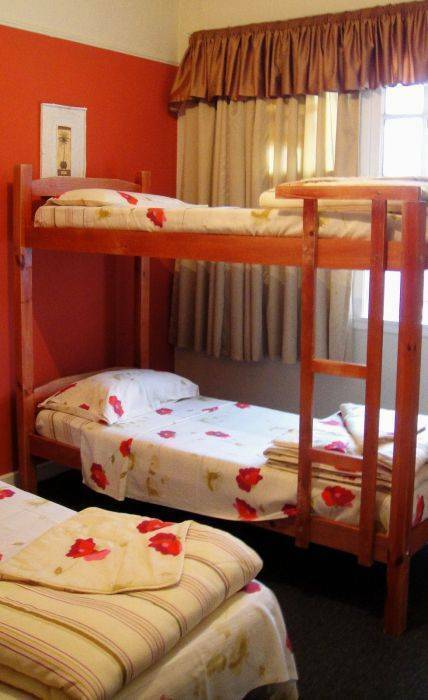 Stay with us in the best district of city - Jardins! 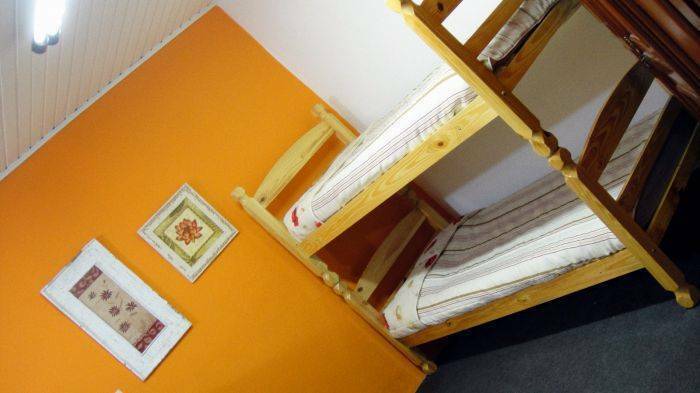 Comfort, economy and safety in the heart of one of the best neighborhoods of São Paulo (Jardim Paulista ), 4 blocks away from the famous Paulista Avenue and next to the best restaurants, nightclubs and theaters of the city! 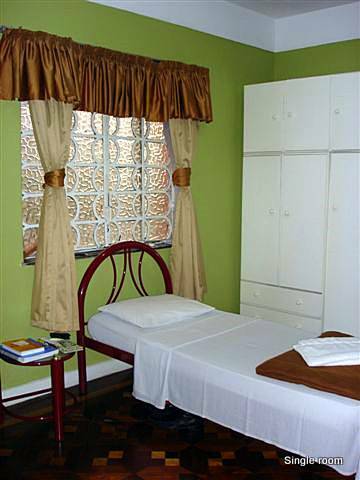 In Pousada and Hostel São Paulo you will enjoy a friendly and fun-filled atmosphere with a clean and very well organized space. 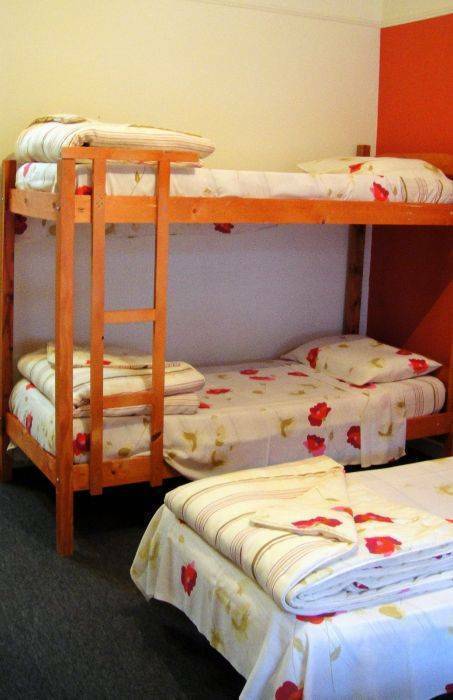 We are a hostel and pousada and we have been working in this neighborhood for 25 years, always receiving our guests with affection and attention. The advantage of staying with us is that guests will be in the best district of the city and will be able not only to make friends with many Brazilians but also to know our culture, because we receive tourism business and Brazilian students. Our proposal is to insert the guest in our culture. 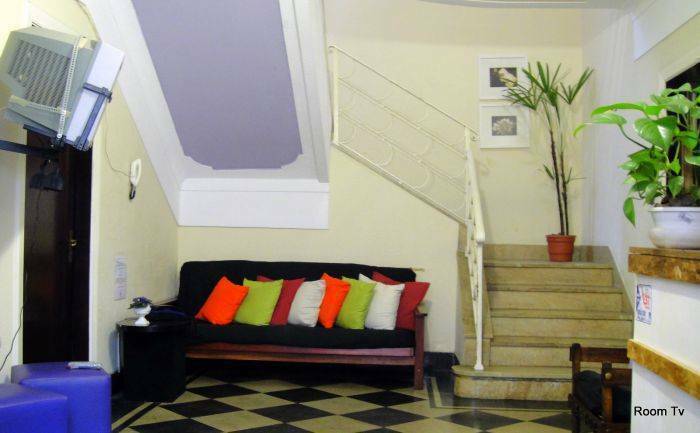 We offer monthly plans with special prices for guests planning to stay longer at the city. We have 4 employees, just two speak English and 2 don't speak English, but all receive you with the maximum pleasure. By Bus: Get the airport ( R$ 29, 00 per person ) service until Paulista Avenue and there take a taxi until our hostel ( so so R$ 15, 00 ). By Subway: To get at Avenida Rebouças, 1015, take the subway until 'Clinicas' Station, go out on 'Doutor Arnaldo Ave' (in front of Clinicas Hospital), walk towards to Rebouças Avenue, then turn right on Rebouças Ave and walk just 2 block down. Close to Oscar Freire Street. Please ring the doorbell when you arrive.